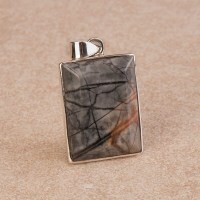 Welcome to Stone Mania and our dramatic collection of ladies gemstone pendants. 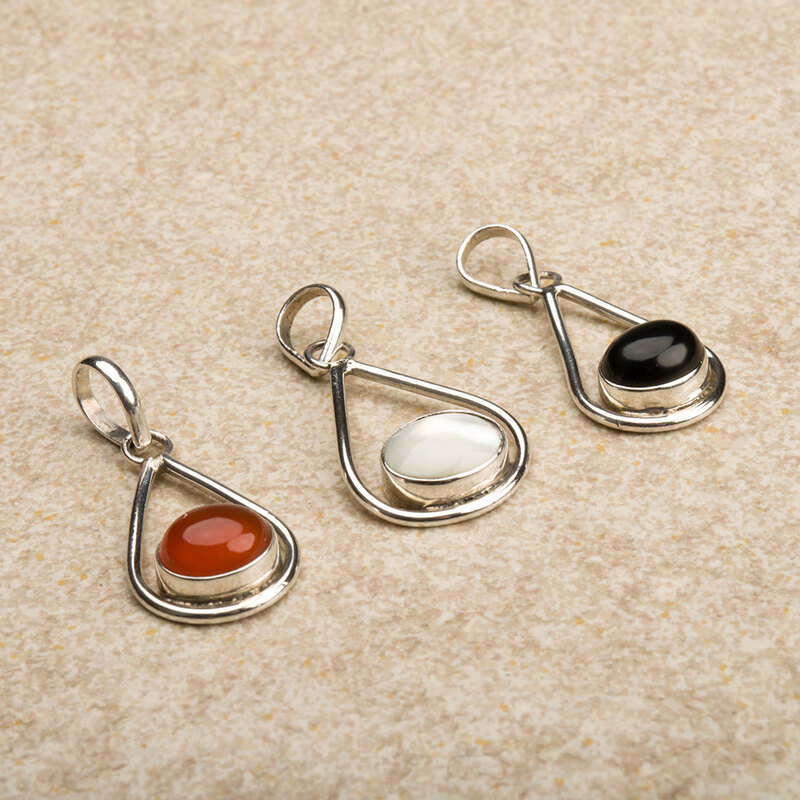 Each piece of jewellery in this section features a beautiful polished gemstone mounted in a fine sterling silver setting. All of our stones have been individually and meticulously chosen by one of our team and our pendants are crafted by hand by one of a small team of talented artisans with whom we have been working for many years. 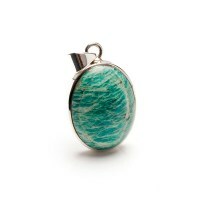 The weight and size of each pendant can be found in the listing along with a detailed description. 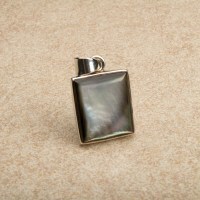 The length that's given excludes the bale and ring to which it's attached at the top of pendant. Should you have any questions about any product that you see on our website, please feel free to get in touch and we'll do our best to help. 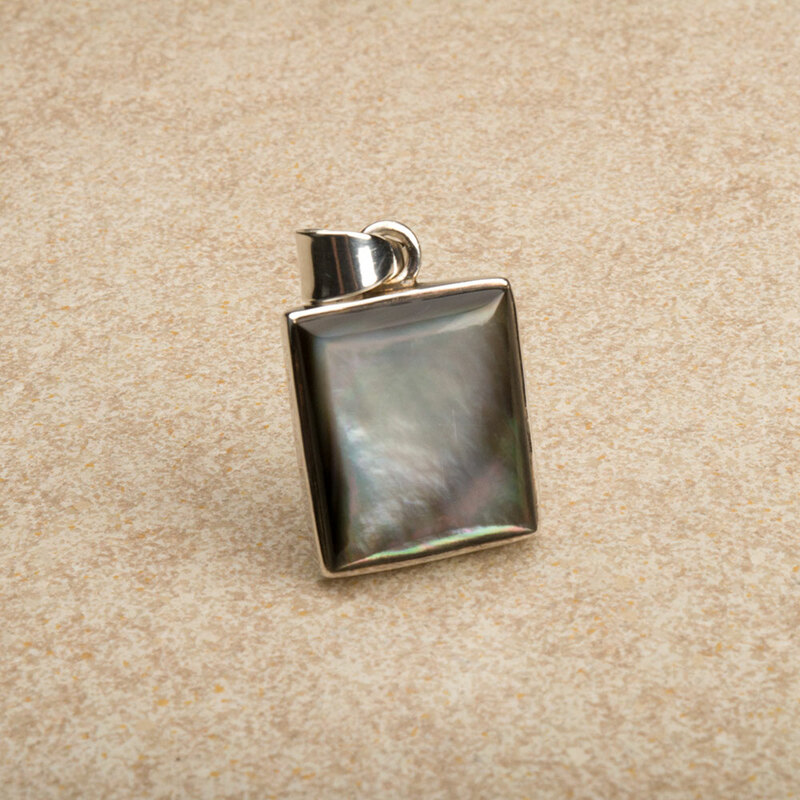 It's worth noting that sterling silver tarnishes and gemstones can crack, discolour or become scratched if not well looked after. 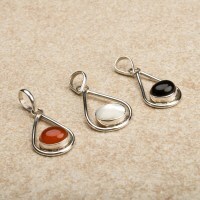 Armed with some basic knowledge there's a much greater chance that you'll be able to enjoy your sterling silver and gemstone jewellery for many years to come so here's some information that we hope you'll find interesting.